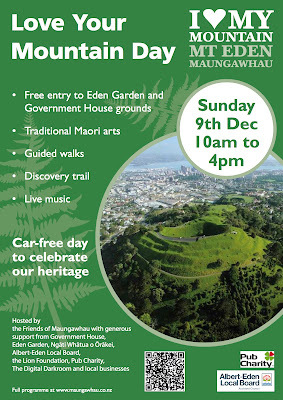 Friends of Maungawhau: Love Your Mountain Day: Just two weeks away! Scary but true! 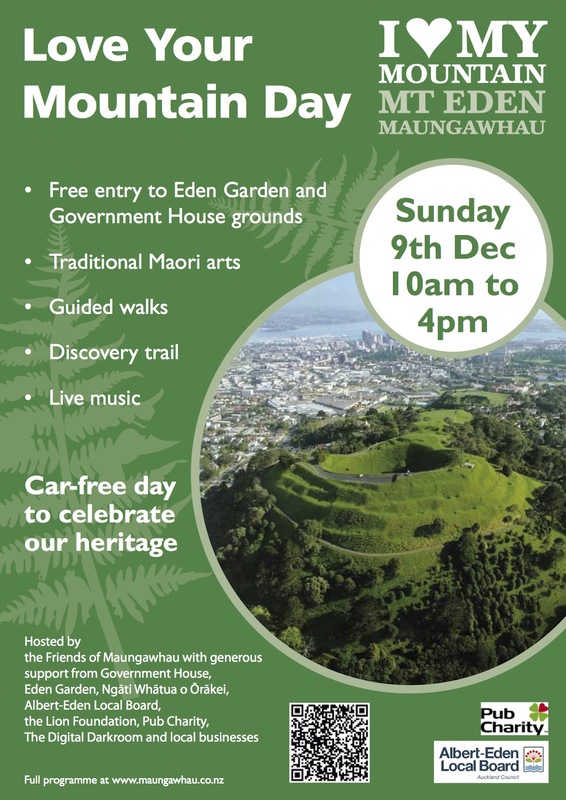 Love Your Mountain Day is on Sunday 9 December. We're fine-tuning and updating our programme for the day. Check it out here. Please pass on our poster. Newmarket School will be sharing our film about our Maunga. Greatness is a Lofty Mountain. http://www.theoutlookforsomeday.net/films/2012/053/ Do come and say hi and watch our award winning film.